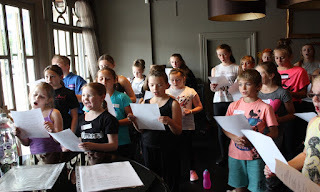 FREE MUSIC AND DANCE SESSIONS WITH SUNDERLAND EMPIRE CREATIVE LEARNING! 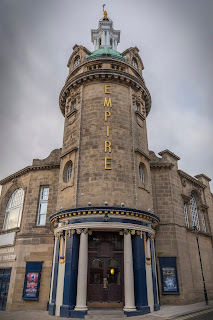 Would you like to TUNE IN to Sunderland Empire this summer, 20-24 August? The award winning Creative Learning team have a limited number of places available on two exciting FREE workshops, Tune In Early Years Music (under 5's*) and Tune In: An A Capella extravaganza (10 - 14yrs). ‘Tune In Early Years Music’ for under 5's will run daily from 10-11am and include an array of music making for budding musicians. These engaging sessions support development through music, using singing and rhythm to build relationships, improve speech, language and communication skills. *Please note Early Years participants must be accompanied by an adult. 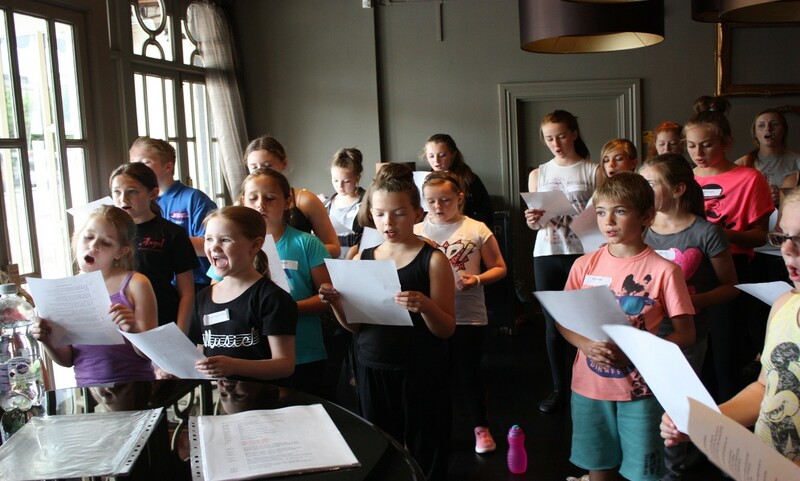 Have fun, make new friends and develop your vocal and harmonising skills by singing as a group with ‘Tune In: An A Capella extravaganza’ for ages 10 – 14 years. Participants will need to attend every session, 20-24 August from 1-2.30pm. Places for both sessions are FREE and funded by Sunderland Music Education Hub. 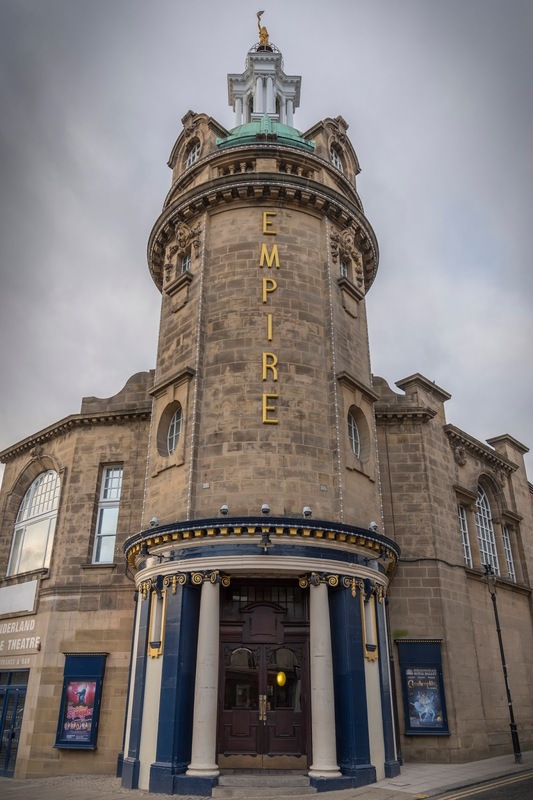 Following the success of the Sunderland Empire based Movers Group, funding has been secured through the Coalfield Area Strategic Initiatives Budget (SIB) to expand the provision. Movers sessions will start at Philadelphia Cricket Club next month. The Movers sessions (for adult beginners) will support participants to learn ballet style and contemporary dance techniques and has proved a great way to make new friends. 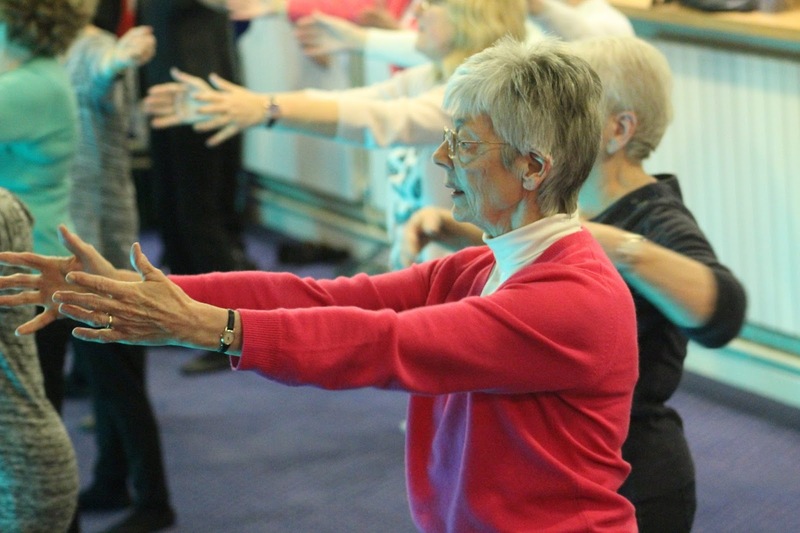 The classes, ran by the theatres Creative Learning team, are open to adults of all ages and will improve fitness and core strength. Whether you have some experience or are completely new to dance the team encourage new participants to come along and get moving! These sessions are completely FREE with tea and coffee provided. Sessions will run at Philadelphia Cricket Club on Mondays 1–3pm on the following dates: Monday 20th August, Monday 3rd September, Monday 10th September and Monday 17th September.